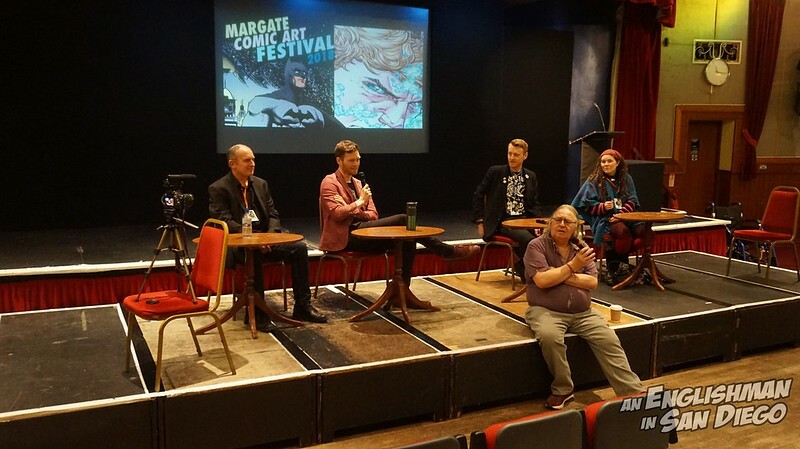 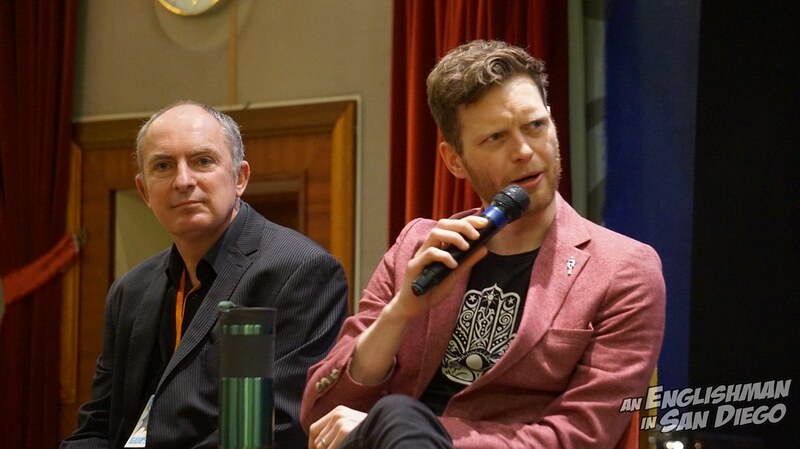 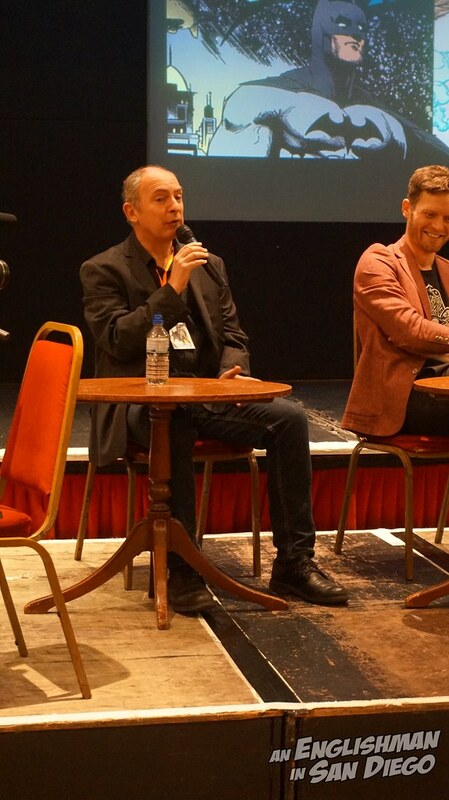 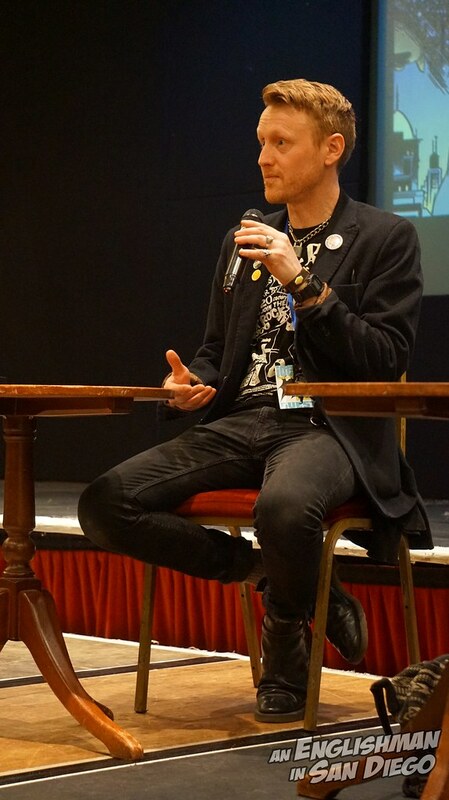 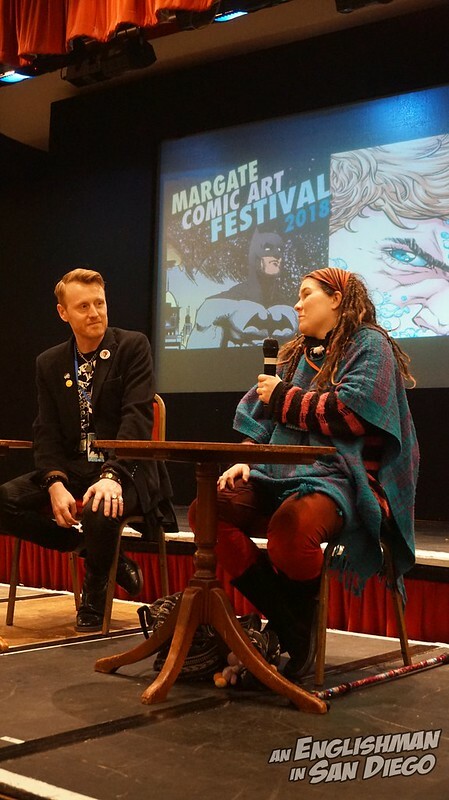 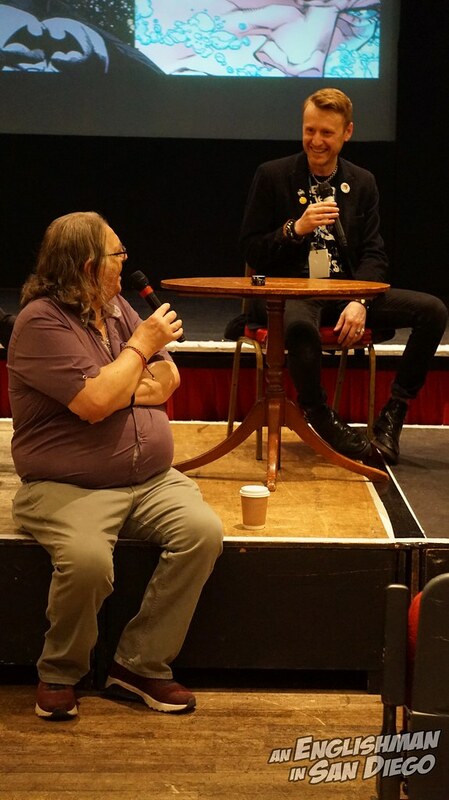 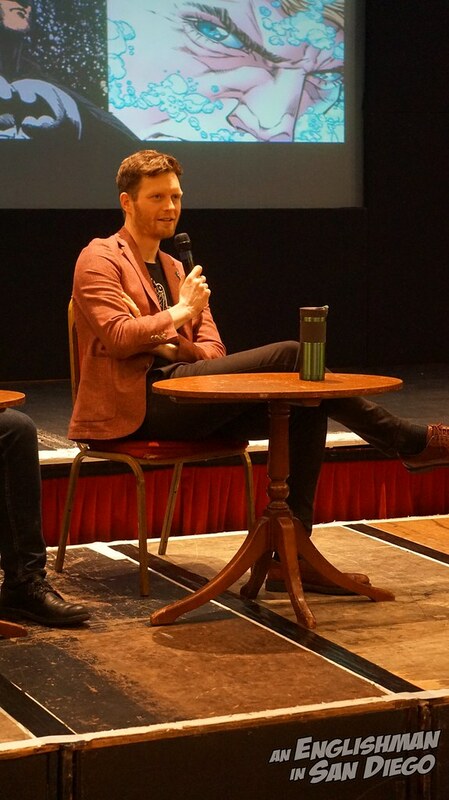 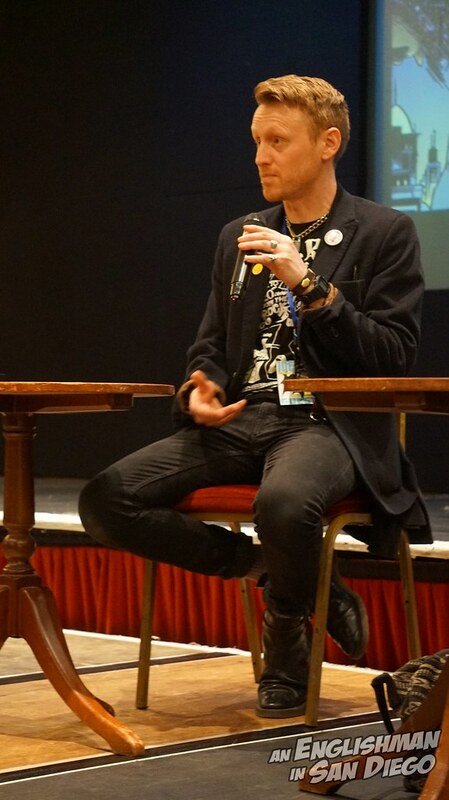 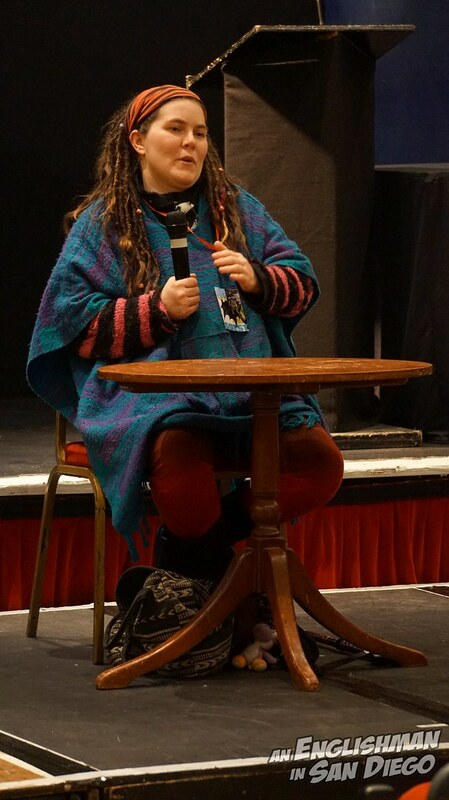 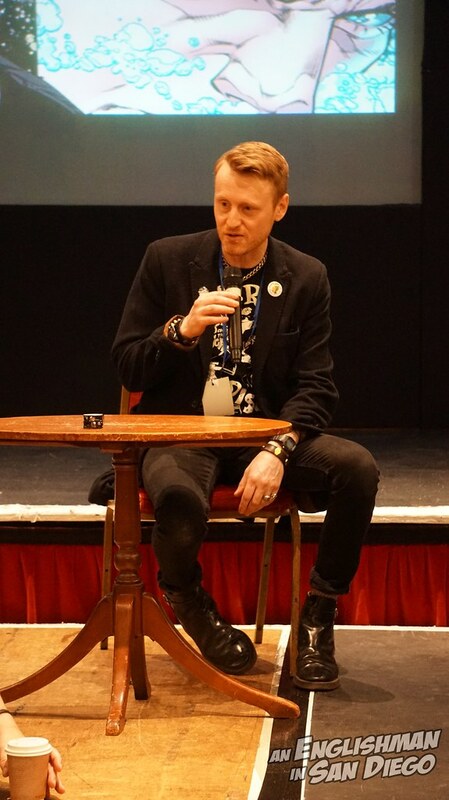 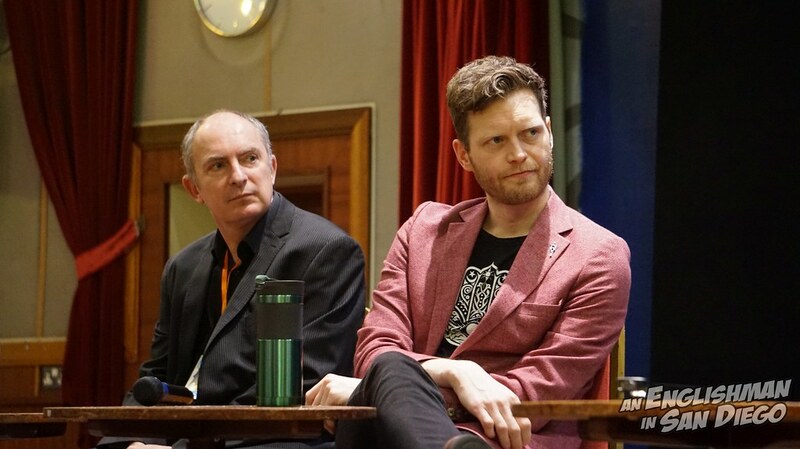 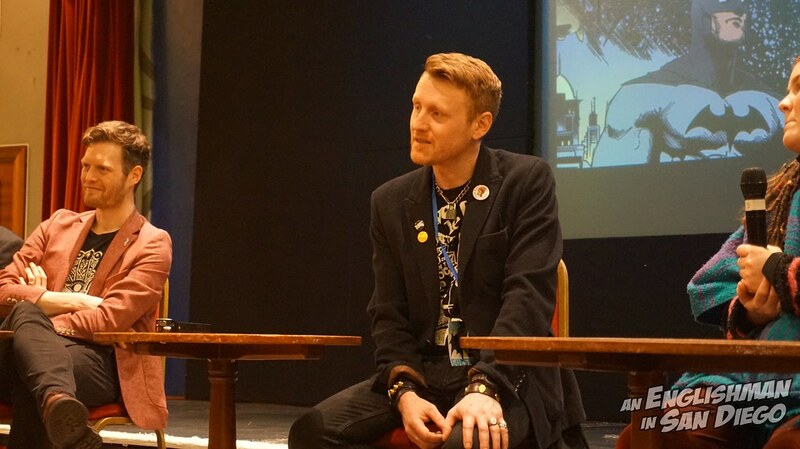 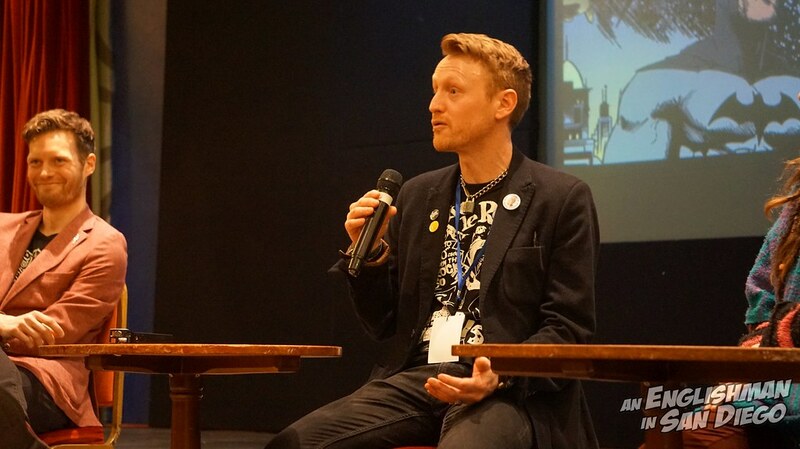 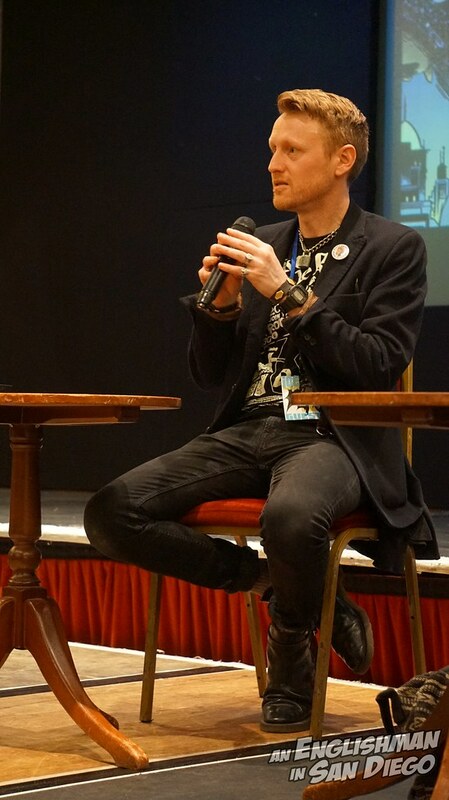 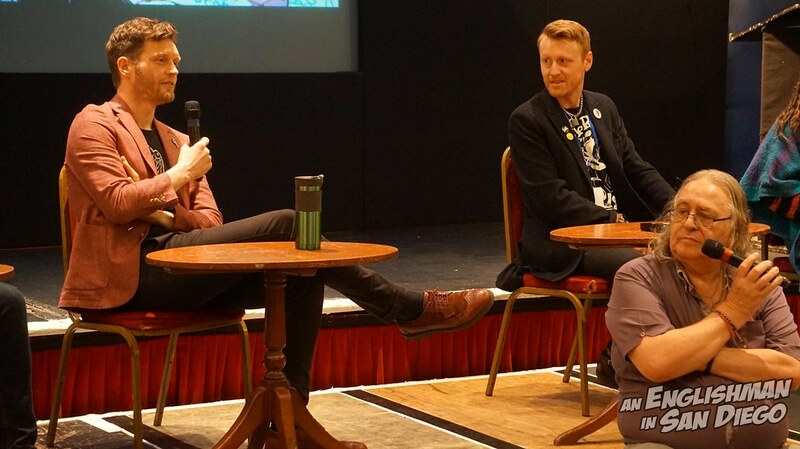 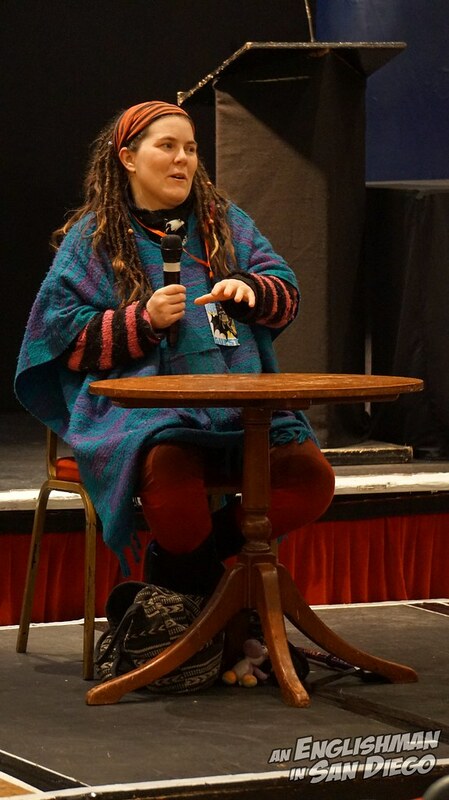 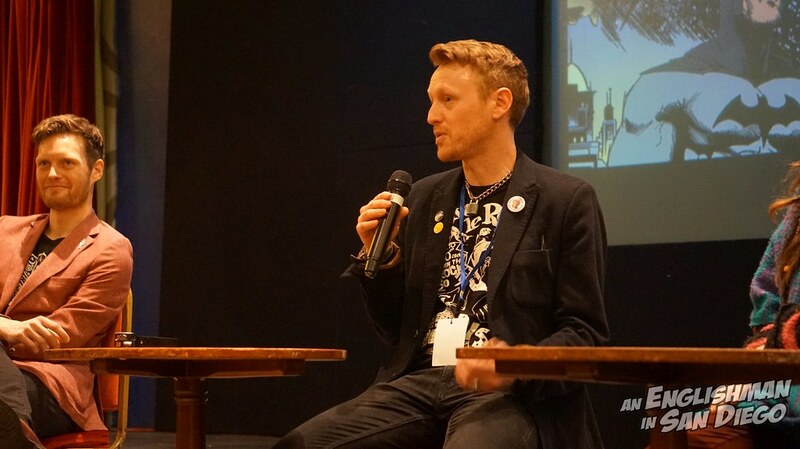 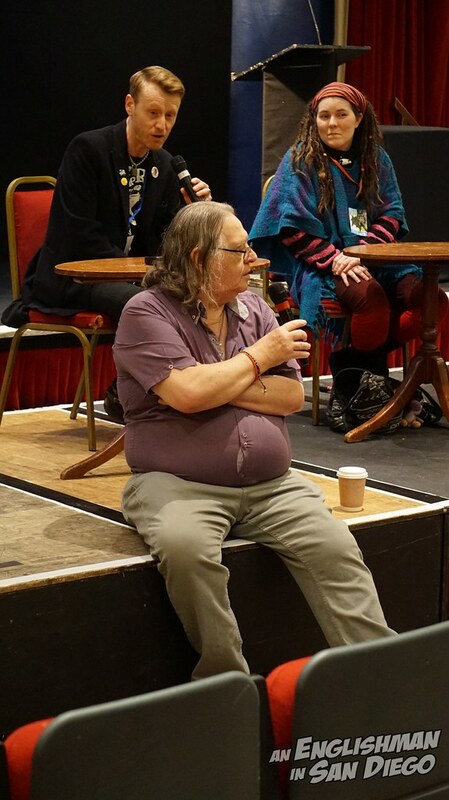 AEISD’s own Leonard Sultana was been in attendance and recorded the panels being held over the weekend – here, Mike Conroy moderates a collective of internationally well-known comics creatives that have made this area of the UK, and for some Margate in particular, their home. 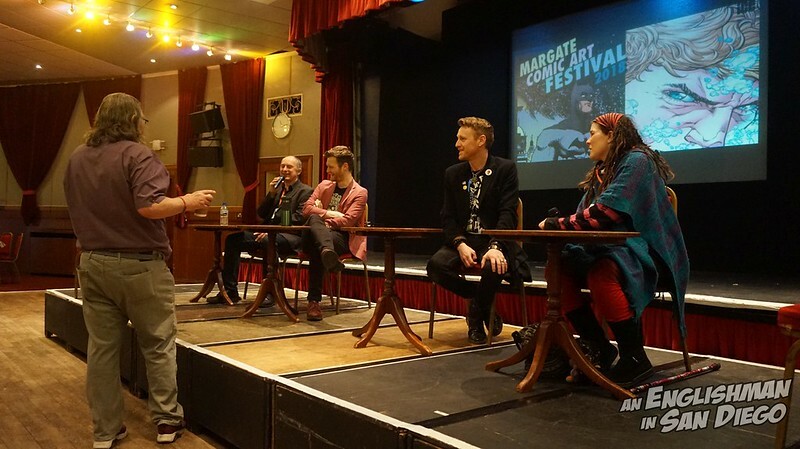 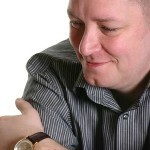 Kev Hopgood, Si Spurrier, Rufus Dayglo, and Kirsty Swan all talk about the way the area influences their work, their process and their interactions with other creatives, drawn to this localised hot-bed of talent. 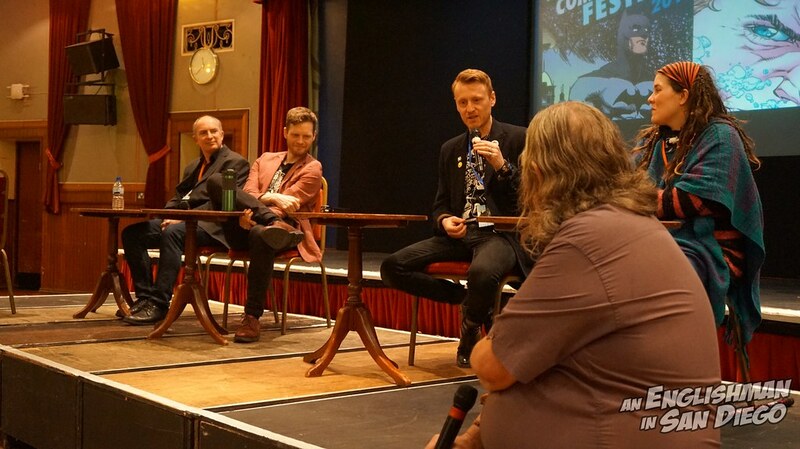 Thanks to the panelists for their kind permission to record and present this panel, as well as to Shane and his team for the putting on of the event.